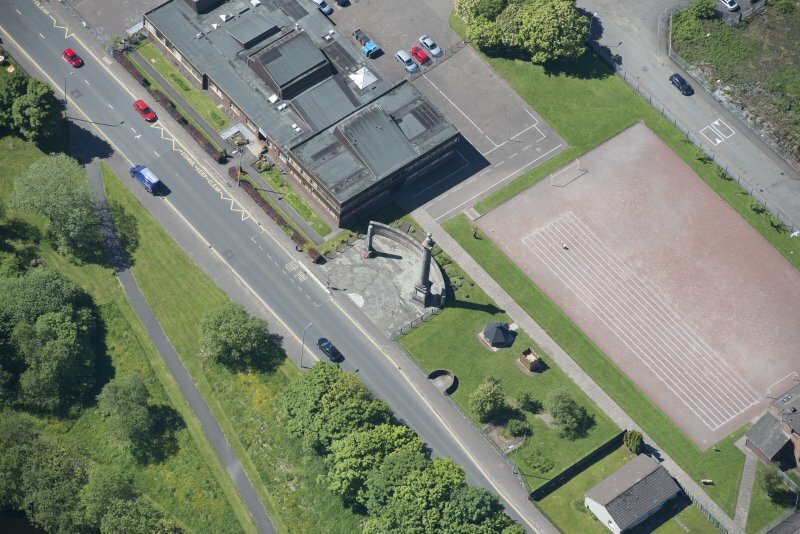 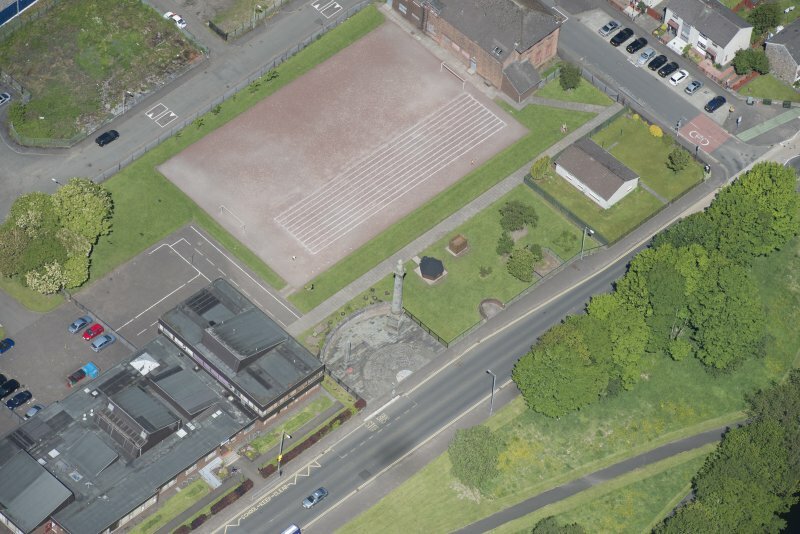 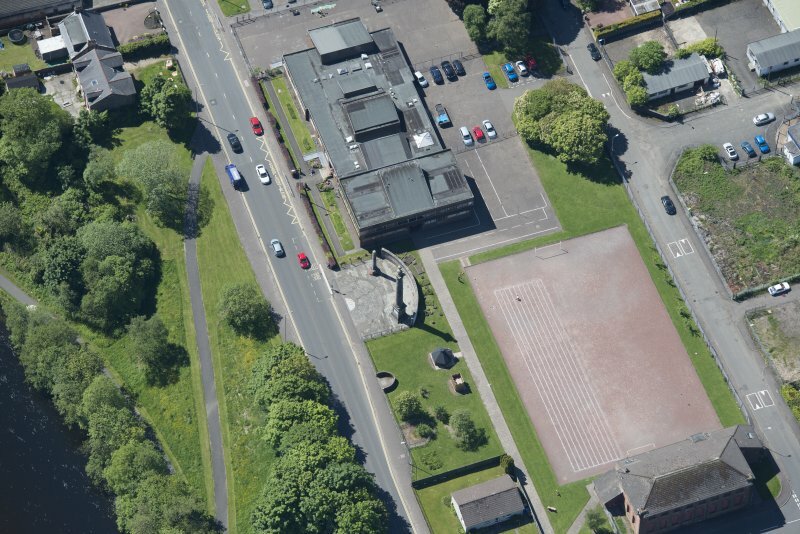 Oblique aerial view of the Smollet Monument and Renton War Memorial, looking SSW. 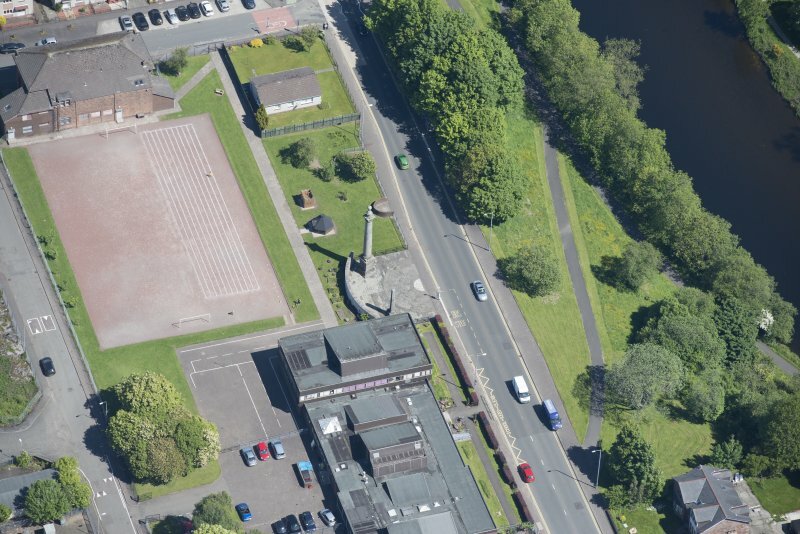 Oblique aerial view of the Smollet Monument and Renton War Memorial, looking SW.
Oblique aerial view of the Smollet Monument and Renton War Memorial, looking NW. 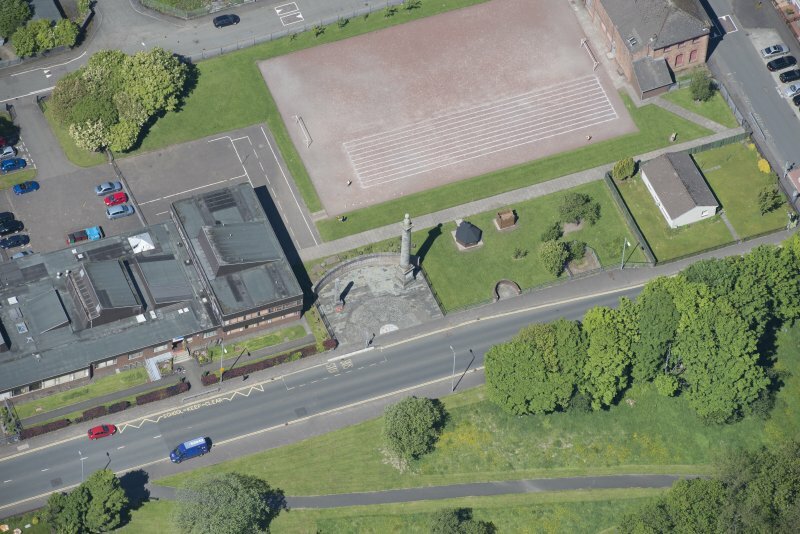 Oblique aerial view of the Smollet Monument and Renton War Memorial, looking E.
Oblique aerial view of the Smollet Monument and Renton War Memorial, looking WSW. 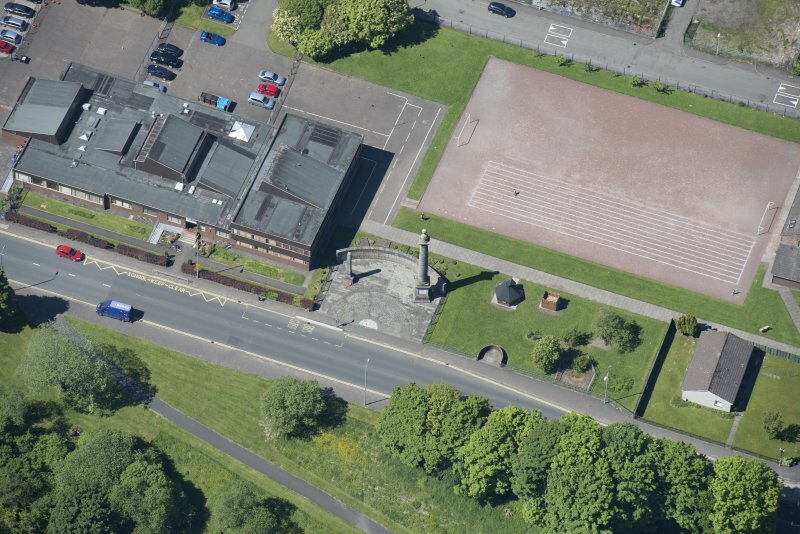 Oblique aerial view of the Smollet Monument and Renton War Memorial, looking WNW. 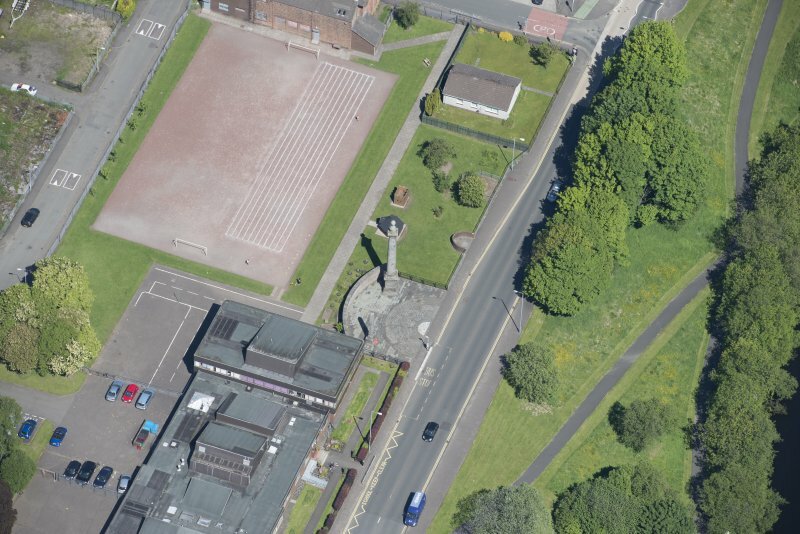 Oblique aerial view of the Smollet Monument and Renton War Memorial, looking NNW. 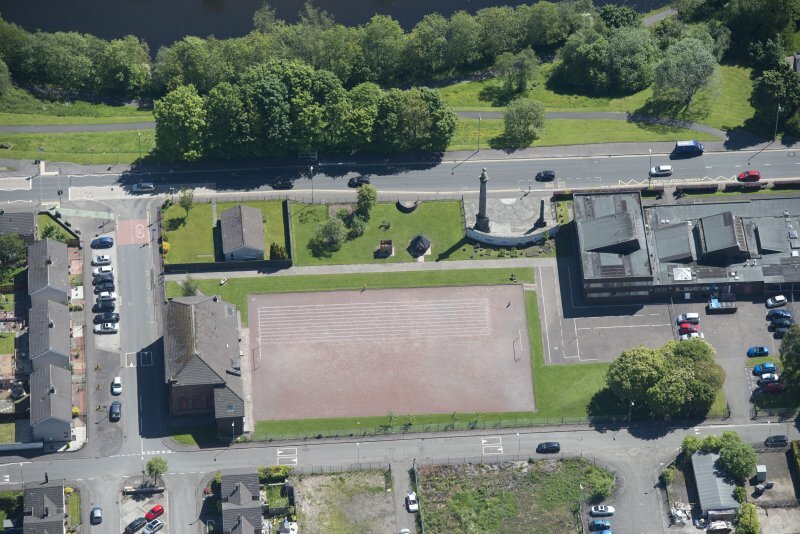 Oblique aerial view of the Smollet Monument and Renton War Memorial, looking NE.